Tis the season! 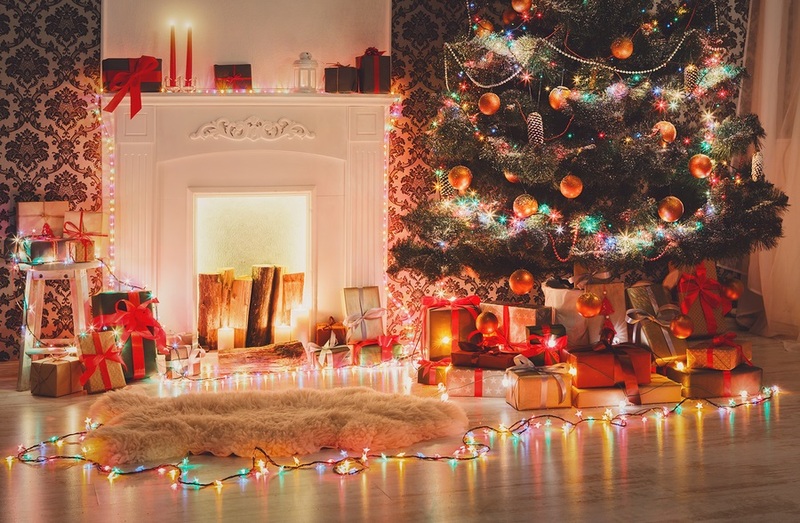 While holidays are actually peppered throughout the year, as evidenced by the lavish and eclectic ways that homes are decorated during this particular stretch of the calendar, these holidays certainly are the most celebrated. Extravagant decorations for the holidays may not be the best way to sell your home. Muriel Hackel, one of the best and most experienced brokers in Newton Real Estate, understands that when trying to woo a buyer, it’s critical that they are able to envision themselves living in your home. An important factor to consider before you even dust off your decoration boxes is whether or not yours is a decorating neighborhood. Charlene Storozuk, on the Styled, Staged and Sold blog of the National Association of Realtors advises, “If the majority of homeowners in your area do not celebrate the holidays, you may want to follow their lead and not decorate your home for the festive season either.” This is especially important to first-time buyers, and those relocating to Belmont, and unfamiliar with the area, receive an accurate reflection of the surroundings. If you decide to deck your halls, the old axiom “less is more” is a phrase to live by! Keep your decorations as neutral as possible, to attract any type of buyer. A heart-warming reminder of holidays of yore to one could be a garish eyesore to another. 1. Accentuate the positive. Too many trimmings may distract buyers, but the right accessories can draw attention to your home’s best features. Dangle mistletoe in an arched doorway, or display your menorah on the ledge of a bay window; just don’t block a beautiful view with stick-on snowflake decals or clutter an elegant fireplace with personalized stockings. 2. Mind the tree. A tall Christmas tree can help you show off your two-story great room, but make sure the wide base won’t overwhelm the floor space. If your living area is on the small side, save space with a skinny tree. Swap the gaudy heirloom ornaments and trim your tree in a cohesive theme such as icicle lights and silver tinsel, for example, or blue and gold glass balls. 3. Clear the clutter. A few decorations can stir the holiday spirit, but don’t feel obliged to hang every last ornament. “A lot of people, when they decorate, tend to use all the extra space in their house,” Powers says. “You still want each space to look as spacious as possible.” Limit yourself to a few hints of holiday flair, but stash the rest in the basement for now. If you start to miss your Santa figurines, just remember that with a little luck, you’ll be celebrating next year’s holidays in a new home. And you can decorate that place any way you please. With 25 years of experience servicing the luxury living needs of Brookline, Wellesley and other neighborhoods outside of Boston, Muriel Hackel can help you stage your home to its best advantage during this festive time of the year!